Pumice Stone - 4F Grade Finest, 1 lb. 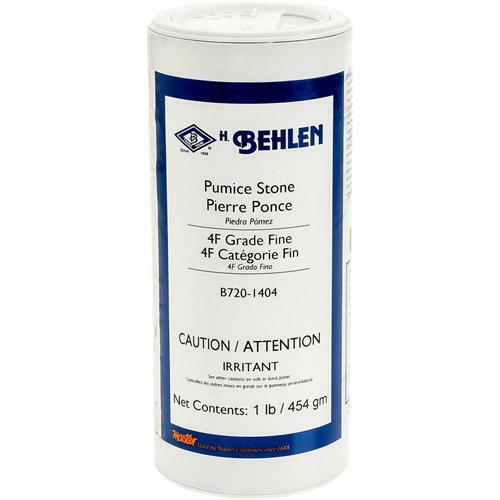 Behlen B720-1404 - Pumice Stone - 4F Grade Finest, 1 lb. 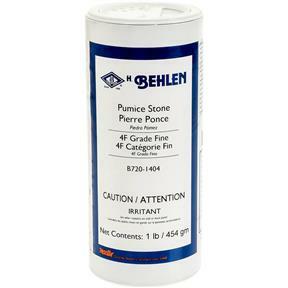 Pumice Stone is used as an abrasive and in abrasive compounds for rubbing down wood finishes. When used for rubbing down finishes in its dry state, add water or Paraffin Oil as a lubricant. 1 lb.